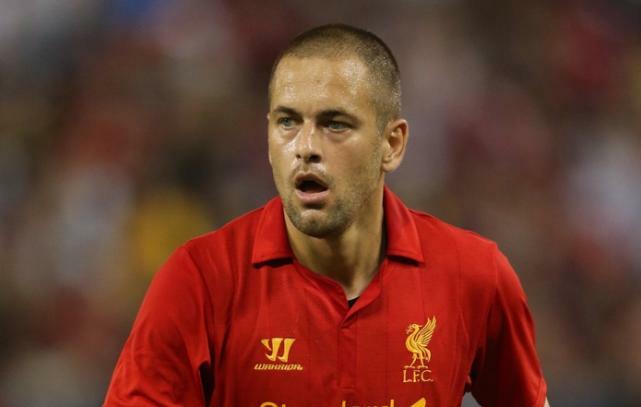 It has been reported this evening that midfielder Joe Cole is in London to undergo a medical with West Ham United ahead of joining on a free transfer from Liverpool. Cole, recently purchased a house in London during the summer, and it has been widely reported since his return from Lille in France, that his preference was to move back to the capital. The attacking midfielder is in discussions with the Liverpool board regarding a severance deal, where he has 18 months left on his apparent £90,000 a week contract after joining from Chelsea over two years ago on a free transfer. It will be a coup for The Hammers to sign the 31-year old, who under the guidance of Sam Allardyce could prove to be an excellent signing, joining the likes of Mohammed Diame and Andy Carroll at Upton Park.